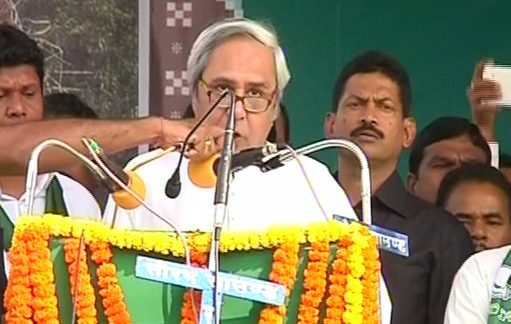 Jeypore: Announcing first point of party manifesto, BJD president Naveen Patnaik on Friday promised to give two installments of Rs 10,000 of Kalia assistance at one go to over 25 lakh more farmers on day-one the party forms government in Odisha. 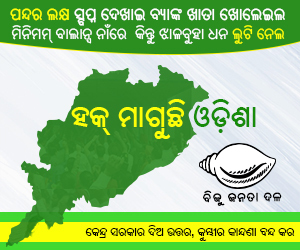 He said upliftment of farmers tops BJD’s election manifesto. “40 lakh farmers have been benefited under the KALIA scheme. 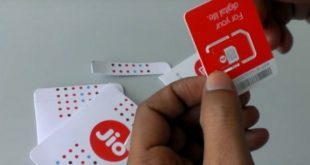 A list has been prepared for another 25 lakh farmers. 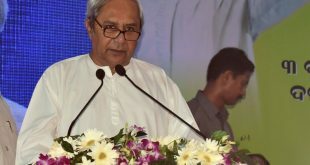 All farmers, who are in the list will get the benefit of the scheme,” said Naveen. 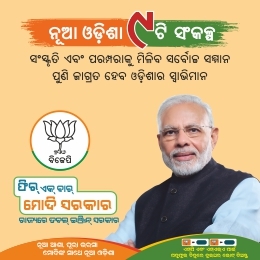 25 lakh farmers, who could not get KALIA assistance due to enforcement of model code of conduct, will get two installments of Rs 10,000 at one go on the day the BJD forms government. Meanwhile, a BJD delegation met Election Commission of India.